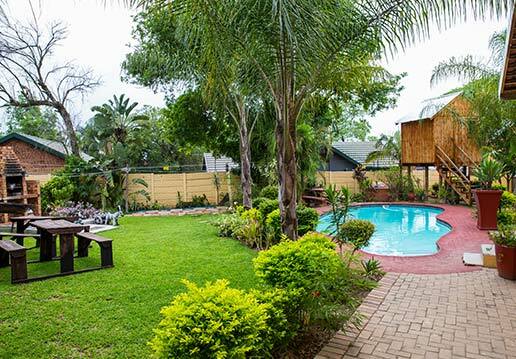 Ekhaya Nelspruit Guesthouse was established in 2009. Ekhaya means “At Home” and that is exactly how we want our guests to feel when they are staying with us. 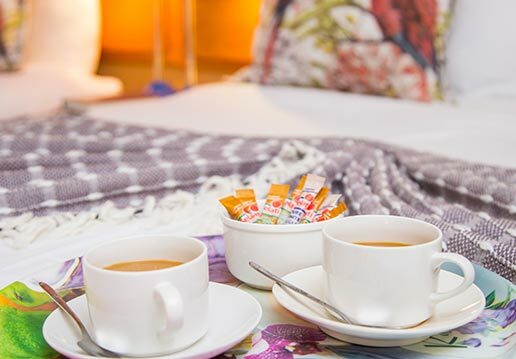 Our friendly Management and Staff aim to provide our guests with a comfortable and pleasant stay. 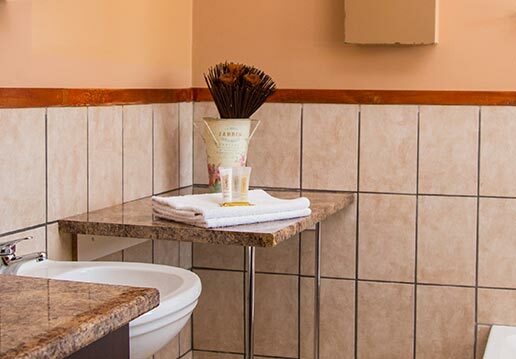 We leave our guests with an enjoyable accommodation experience and pleasurable memories that lure them back to their “home away from home” every time! We are situated at 14 Corner of Figtree and Tambotie Street at the intersection to Whiteriver and Barberton, Johannesburg and Maputo in the tranquil suburb of West Acres, Nelspruit. 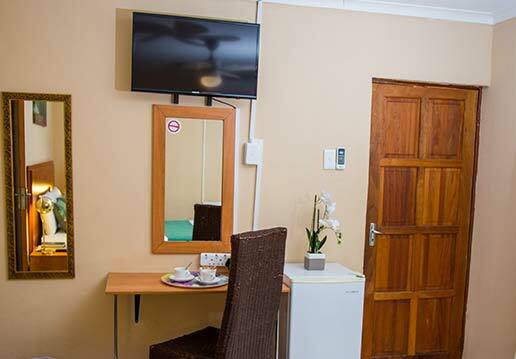 Easily accessible from the national N4 route (500m) and close to the Main road to White River and Barberton (R40), Johannesburg and Maputo we are conveniently situated.for business travelers and holiday makers. Looking for a venue in Nelspruit for a private or business function? Our guesthouse is also available for the hosting of garden weddings, private parties, meetings and year-end functions. 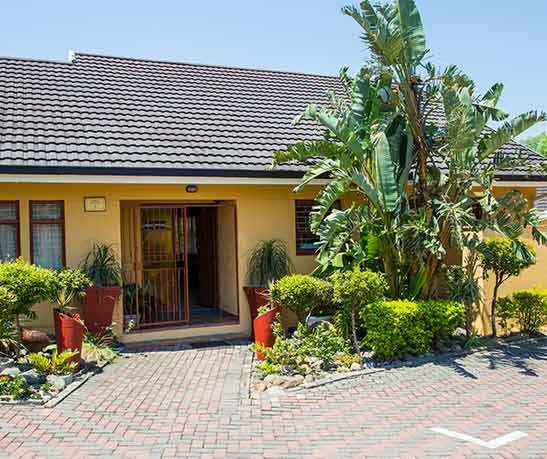 The management and staff of Ekhaya Nelspruit Guesthouse look forward to welcoming you in Nelspruit and to make your stay with us a pleasurable and memorable one. Ekhaya Guesthouse in Nelspruit was established in 2009. 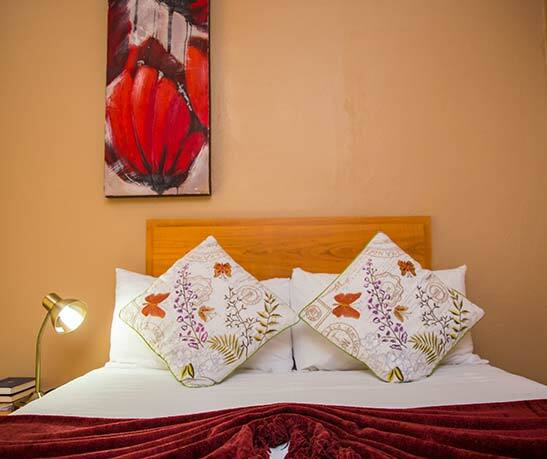 Ekhaya means “At Home” and that is exactly how we want our guests to feel when they are staying with us.